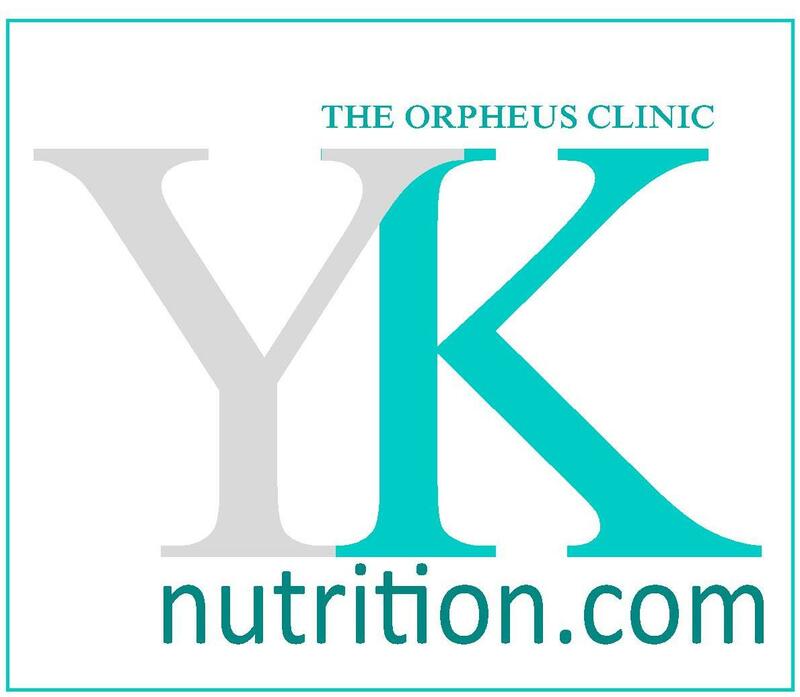 The Orpheus Clinic nutritional products are “BioEnergetic,” which means that they are full of life (bio) and energy (energetic)! Each product is energetically activated with enzymes, which target every aspect of the body from the atomic particles to the organ systems. With today’s complex health concerns (elevated stress levels, changes in food sourcing, and environmental toxins) patients all of us are seeking unique and effective solutions. 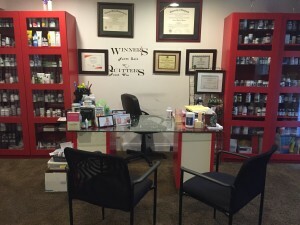 Nutritional supplements and personal care products that we carry in our clinic are “systemic” and support the entire body. Each product is designed to combine and complement each other as well as other therapies and product lines. Whether your goal is to alleviate symptoms or move your body through a healing process to the ultimate maintenance program, The Orpheus Clinic is for a healthier you.